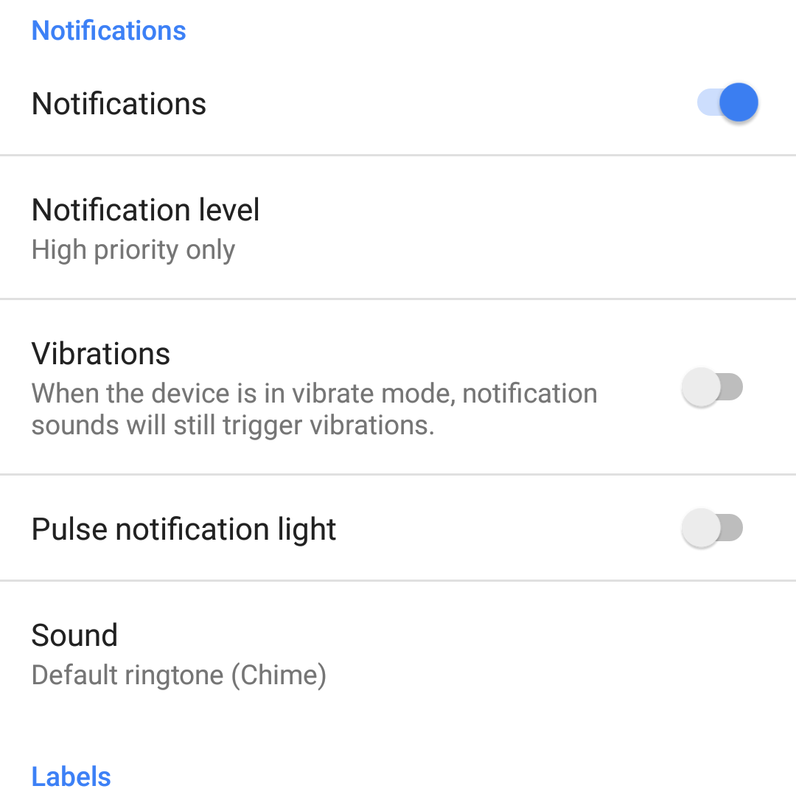 The new option appears under the Notification settings, where you can turn it on or off. 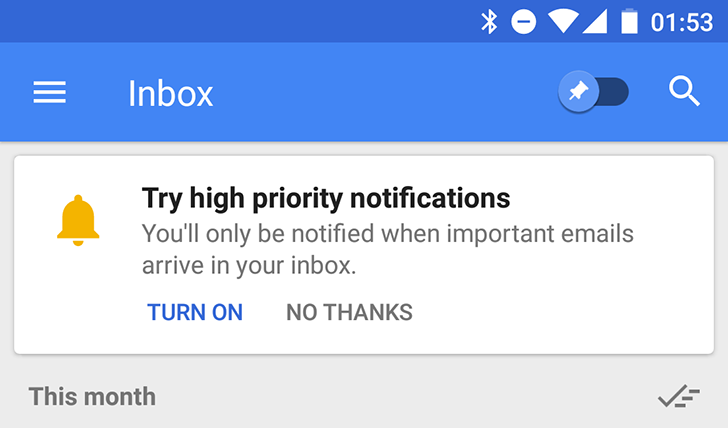 As you can probably guess, this will disable notifications for emails Inbox doesn't think are important. However, the exact criteria for important emails isn't clear. 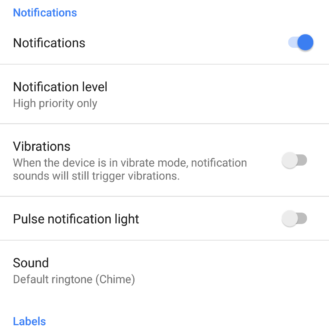 This seems to be in the early stages of rolling out, and I don't see the option on any of my devices. Let us know in the comments if you see it.